OUTPARCEL OF LOWES HOME IMPROVEMENT ANCHORED CENTER. 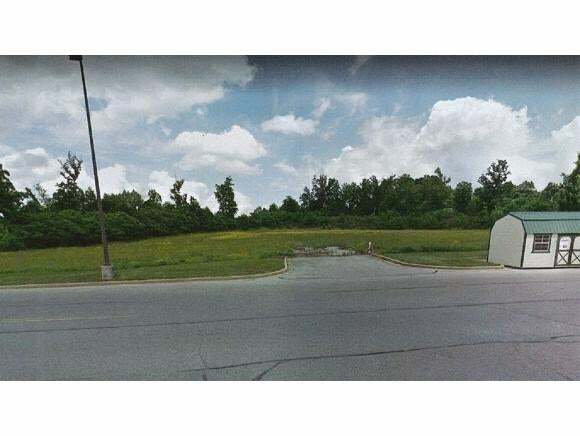 One Part of Two Adjacent Out-Parcels, Adjacent to Jonesborough Lowes Home Improvement. 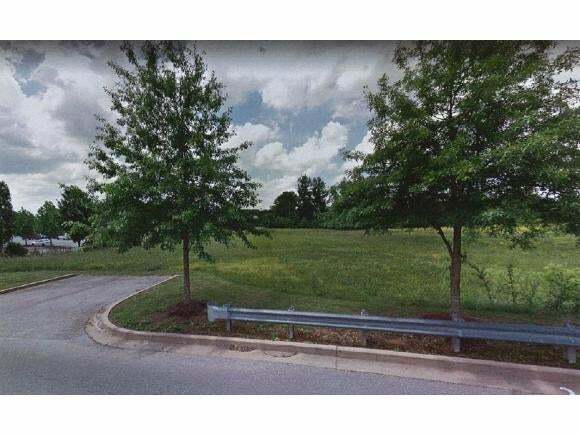 This 2.45 Acre Property is Zoned B1 and B3, located at the corner of Headtown Road and the Side Entrance to Lowes Home Improvement. 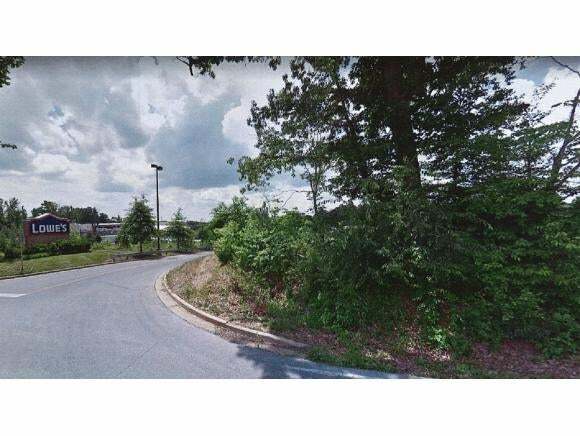 See Tract 3A for Adjoining Information - MLS#415094.